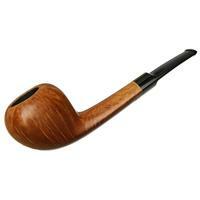 Tonni Nielsen grew up in Copenhagen, Denmark, and began making pipes at the age of 16 for W.O.Larsen. 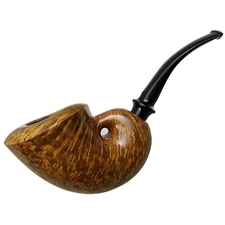 While at the factory, he was mentored by Hans "Former" Nielsen and Teddy Knudsen. 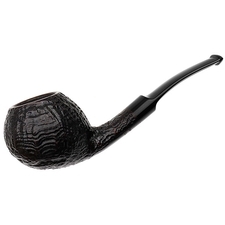 In 1978 he began making pipes under his own name, and sold many of them to W.O.Larsen and other customers around the world. 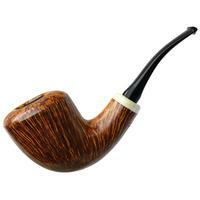 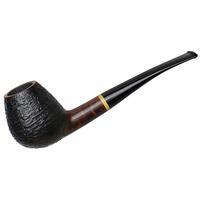 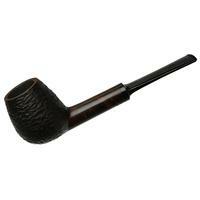 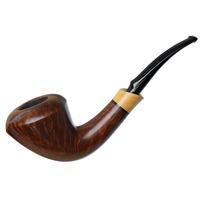 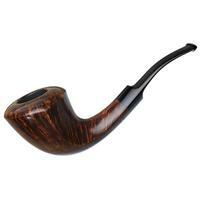 In 1983, he moved to Kentucky with his wife and two children, where he makes his pipes in his basement workshop. 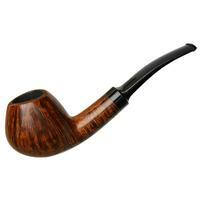 Taking the lessons he learned about hand shaping, drilling and using stems from his days with W.O.Larsen, Tonni produces a staggering array of beautiful pipes. 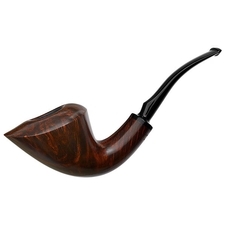 His shapes are all very fluid, and he has developed quite a few signature designs, such as the sparrow. 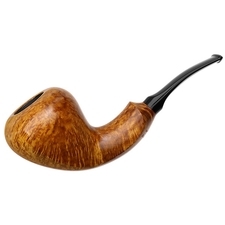 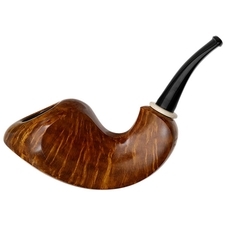 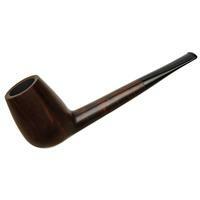 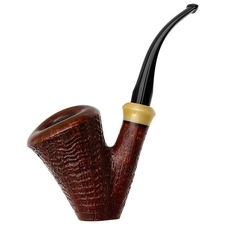 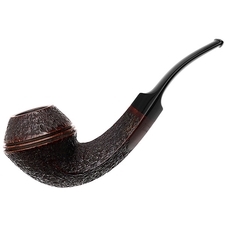 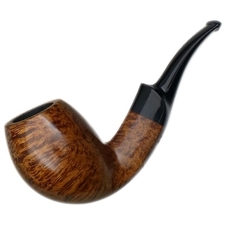 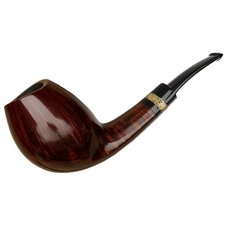 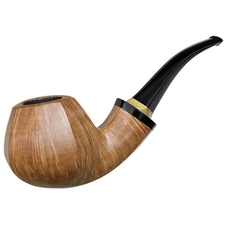 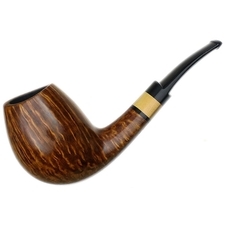 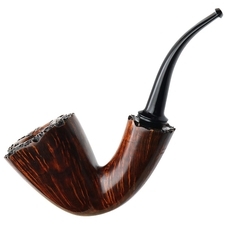 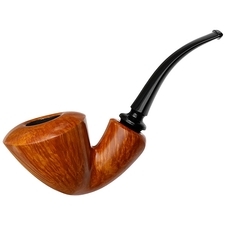 Working with mainly Corsican and Greecian briar to make smooth or sandblasted pipes, he often accents his shanks with subtle pieces of boxwood, zebrawood, cocobolo, horn and a few other materials. 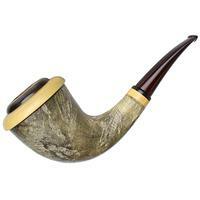 Tonni stamps a two-digit year on every pipe, and the highest grade he uses is the Viking ship.